Calligraphy is an intense and inspiring form of visual art. It transcends the message found in words on paper by putting the focus on the art of creating visually stimulating letters. The art of calligraphy attracts and mesmerizes a person. 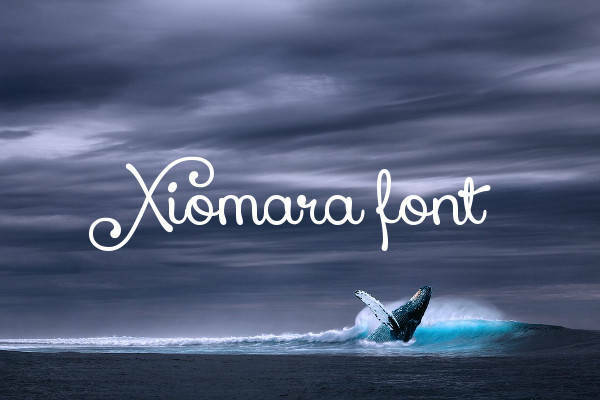 If you’re currently dabbling in the artistic aspects of delivering an important message whether it’s for event invitations, posters or graphic design, take a dip in our sea of calligraphy fonts. 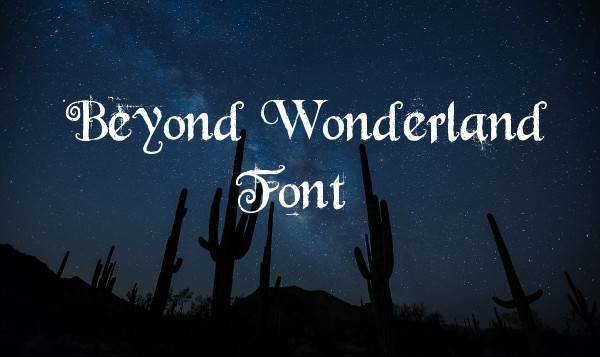 We’ve got an array of font styles that can catch anyone’s attention. Our list of fonts is sure to get your message across loud and clear and in a really attractive manner. Calligraphy is a lettering design technique that makes use of different writing instruments like manuscript pens, brushes, nib-pens, and ink. A certain level of skill is required to produce quality calligraphy work. So if you’re still a beginner or are not at all adept with calligraphy, our fonts are available for you to use to get that quality and professional finish. If you’re wondering how you can use calligraphy fonts to your advantage. They are perfect for people who don’t know how to do calligraphy. If you’re in love with calligraphy but just don’t have the talent or skill for it, using fonts for your letters or invites might be a better solution. 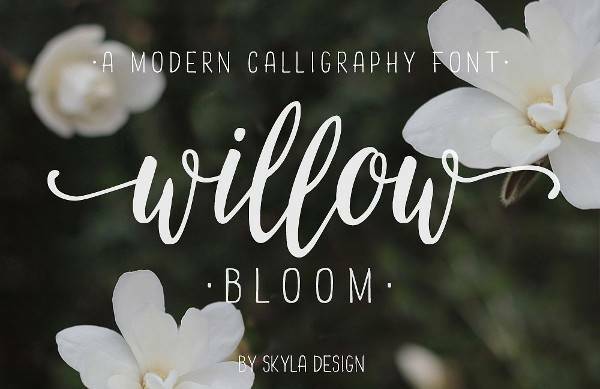 If you’re still a beginner trying out the works, making use of calligraphy fonts could help any art deco project that requires your immediate attention. 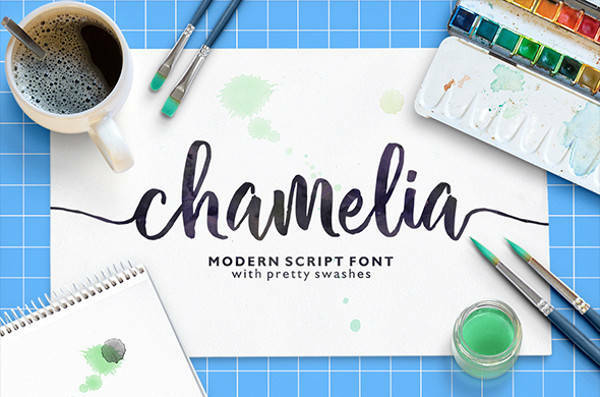 Calligraphy fonts give your work personality and style. They are completely unique and original. 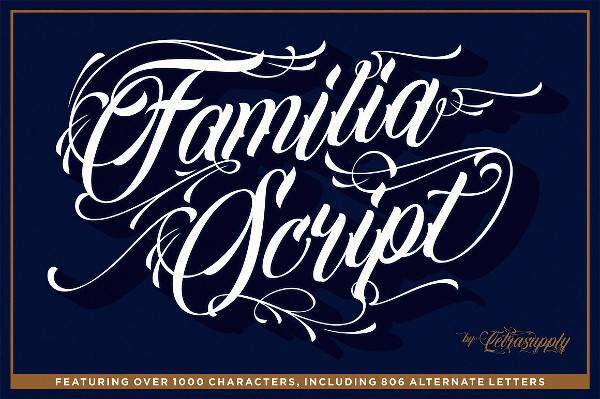 What’s so great about calligraphy fonts is they have so many variations, giving you plenty of options to choose from. You’re definitely going to find a font style appropriate for your event, product or special document. Calligraphy fonts are extremely helpful in mass production. Calligraphy fonts are consistent in their quality and style. If you need to make multiple copies of posters, flyers, or invites, using fonts can be an efficient strategy. You don’t have to worry about quality control or manpower. Calligraphy fonts are more digital-friendly. Since fonts are accessible through digital technology, they are the appropriate instruments for online graphics, e-vites, e-cards, posters and other documents. 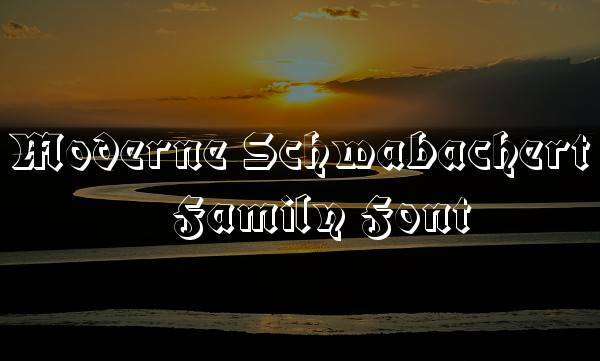 The creation of your designs with calligraphy fonts will be more convenient. Using calligraphy fonts would also be ideal for clients who prefer to have soft copies of your works. If you have a clear vision of what you want for your projects and products, you’ll make sure to find the best materials to produce quality work. With calligraphy fonts, you don’t have to worry about the quality and quantity of your end product. Fonts are readily available and are accessible for your use at any time of the day. They produce outstanding quality on both print and digital and can be easily mass produced. Using calligraphy fonts for your invitation cards is a bold and creative move. Using calligraphy for invites adds to the aesthetics and appeal of your event. The style of calligraphy font you apply to your invites should be appropriate in bringing your theme to life. 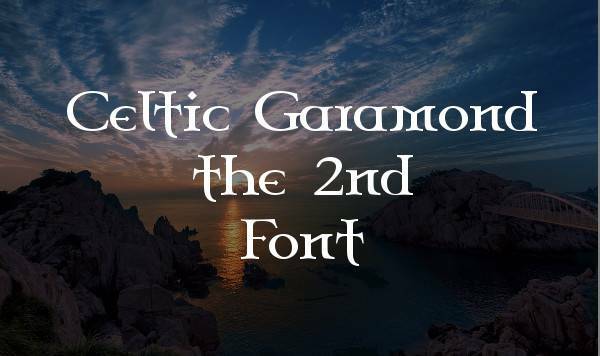 There are specific font styles that you can use for specific concepts and themes. There are vintage calligraphy fonts available for vintage-themed parties. 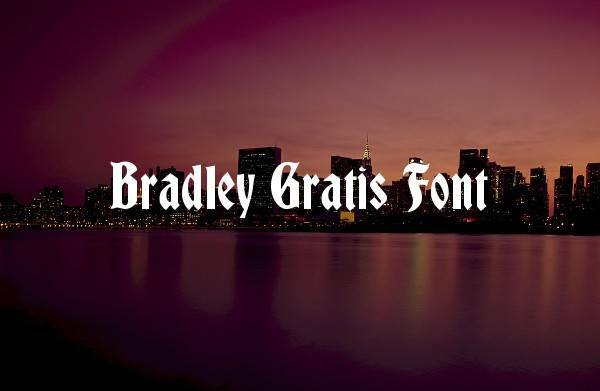 Gothic parties have bold Gothic calligraphy fonts to choose from for their invites. Calligraphy fonts make your greeting cards even more personal. They have a raw quality that makes them more intriguing, as if they were written by hand. Calligraphy looks great on greeting cards because they provide an elegant finish while still being subtle and simple. Moreover, if you plan on sending out greeting cards online, you get to use font styles that speak more about your personality. It will surely feel as if you wrote them yourself. 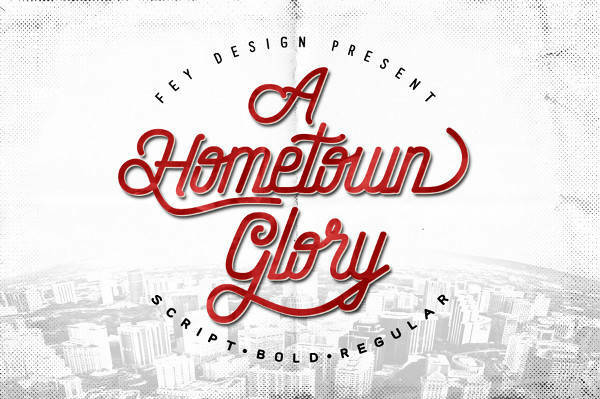 Using calligraphy fonts in posters and flyers are for the risk-takers and trendsetters. The typical flyer or poster is a balance of color and visible text. Posters and flyers are out to inform with the essential information in their most basic form. Calligraphy not only focuses the attention on its inherent design, it has the ability to make an image out of text even without additional colors or images. Using calligraphy font in flyers can be a challenge, but is incredibly rewarding if done well. Calligraphy fonts can also be used in signs, be it coffee shop signs or for art booths and bazaars. Unlike the regular fonts used for a sign, creative calligraphy usage for your sign draws attention. If you’re setting up a booth at an art fair, a witty shop name in calligraphy will intrigue passersby and spark an interest for what else you have to offer. 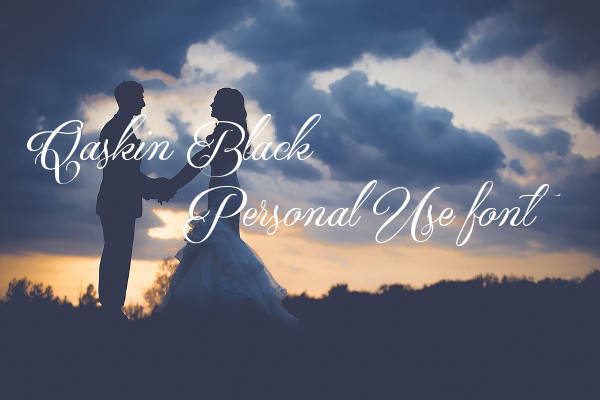 It brings out your personal style and shows off your artistry. If you’re a graphic artist or designer looking for art commissions, you can rely on calligraphy fonts as a means to advertise. Advertise some of your best works online. 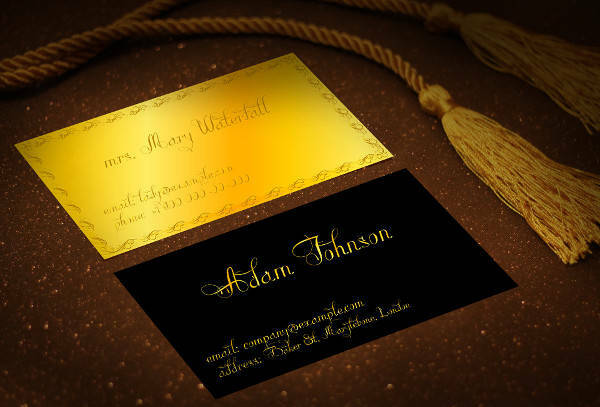 Add your contact details and other important information potential clients might need to reach you using a signature calligraphy font. Calligraphy fonts are also ideal elements for a personal or company logo. A logo is an official representation of you or your company, and that should be communicated clearly to the people. 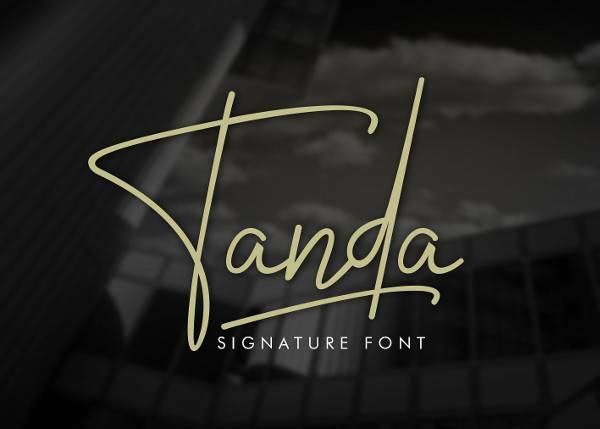 Your logo in calligraphy shows sophistication. At the same time, it projects an image of youthfulness and dynamism. Aside from posters, cards, and invites, there are special documents that can also benefit from the use of calligraphy fonts. Award certificates, certificates of recognition or appreciation and diplomas are some examples of special documents you can cultivate some creativity in. Fancy cursive calligraphy fonts would work well for titles and names on these kinds of documents. Special documents tend to look conventional and traditional in almost every occasion. Using customized fonts like calligraphy can set your occasion apart, and you’ll be sure to produce frame-worthy certificates and diplomas. Calligraphy fonts can come in handy for gift tags during numerous occasions. Your presents for Christmas, Valentine’s, birthdays, and special anniversaries can benefit from the use of calligraphy fonts. Gift tags are special personal tokens that increase the value of your material gift. Using calligraphy font on gift tags make them more special and memorable. The person who will receive your personalized gift tag will want to treasure them. They can serve as bookmarks or decorative pieces for the home. There is a variety of calligraphy fonts you can choose from for different occasions. Each font style brings out a new flavor you wouldn’t be able to get anywhere else. 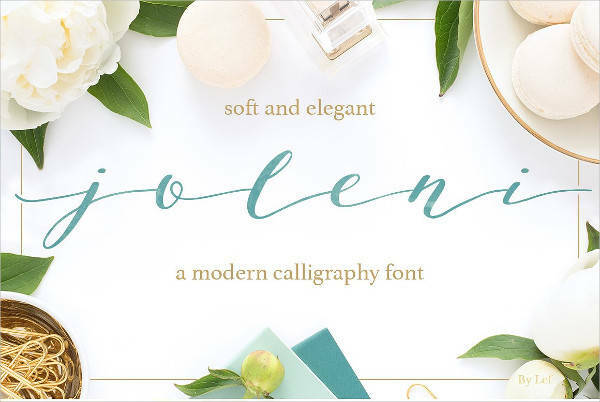 If you have a lot of events coming up that need invites and posters, you’re in a card-giving mood, or your new art commissions still lack some spark, treat yourself with different calligraphy fonts. 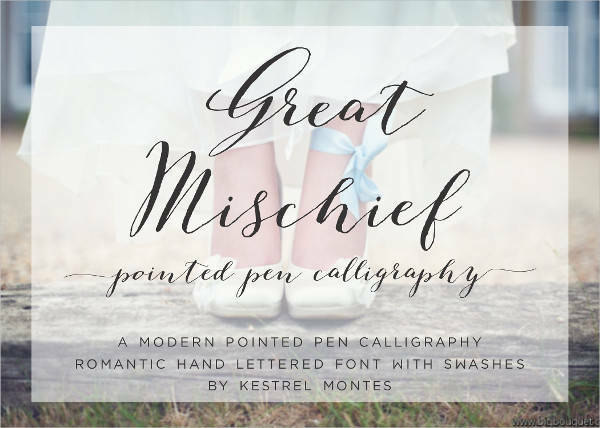 Modern Calligraphy Font – Modern calligraphy fonts are whimsical cursive fonts that look like they came from a fairy tale storybook. They’re easy on the eyes and very inviting. They provide a light feeling with no room for intimidation. Modern calligraphy font works well on birthday invites for pastel themed tea parties. 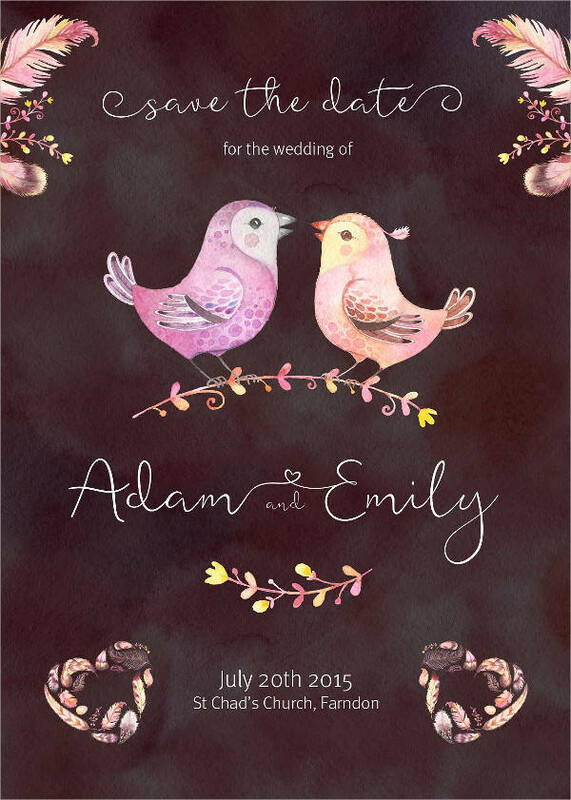 Feathery Calligraphy Font – This type of calligraphy font is a couple favorite. They’re delicate and sweet and would look good on Save-the-Date invites for a wedding or bridal shower. They mix well with floral and garden themed weddings and are lovely to look at on every surface at a reception- from name cards to menus and giveaway tags. Cursive Calligraphy Font – Cursive calligraphy is a common choice and has developed many styles to have variety. 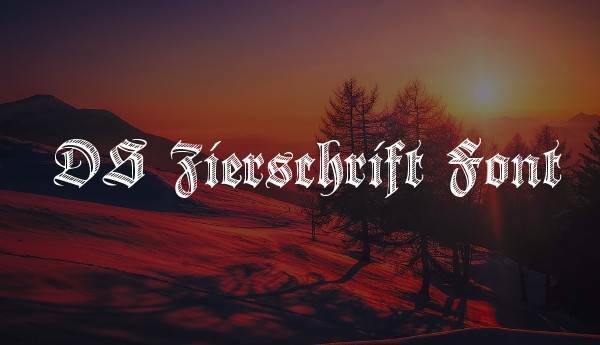 Depending on your personal taste and purpose, there are certain cursive fonts that are suited for formal design layouts, while some can be spontaneous and fun to look at. 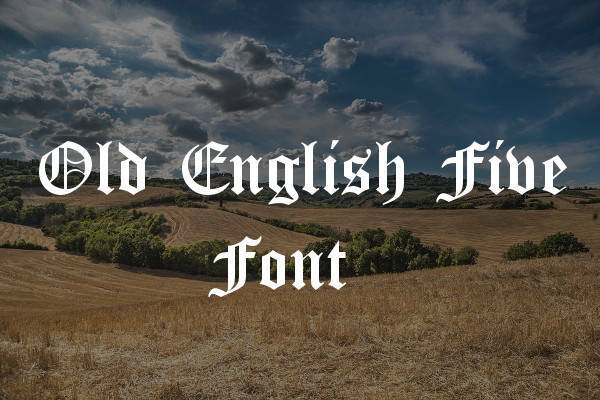 Old English and Gothic Calligraphy Fonts – Calligraphy fonts with an old English and Gothic style are available for the dark and dreamy old-fashioned type. They look very royal and classy and would work well on special events like film festivals and costume parties. 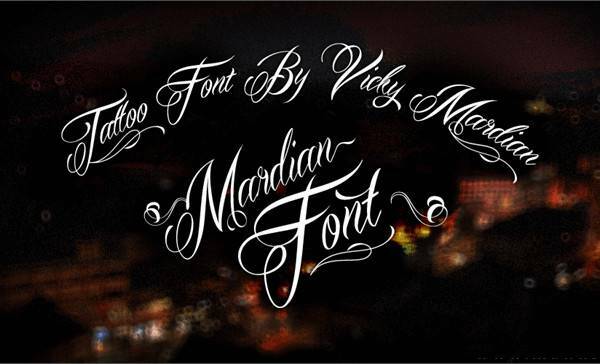 A Gothic-themed wedding or birthday can also make use of this calligraphy font to add to the dramatics. 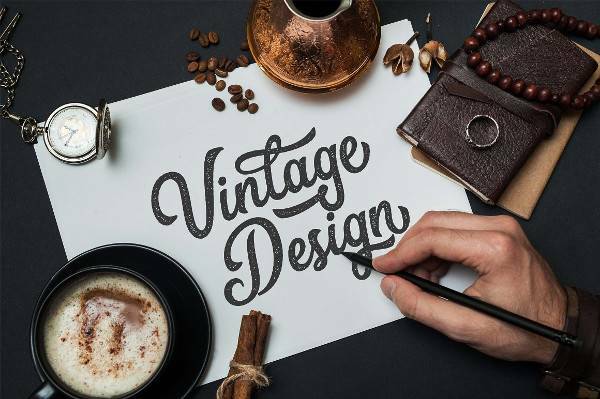 Vintage and Retro Calligraphy Font – Have your posters and signage pop out in style and color with vintage and retro calligraphy fonts. They come in different formats to fit the era you wish you had been born into. 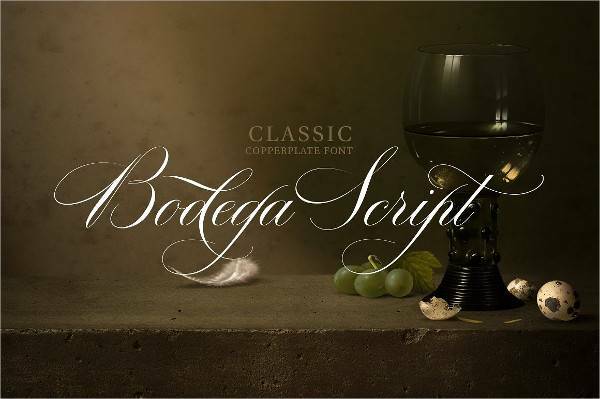 Vintage calligraphy fonts look classy and stylish like they were created by people from the Jazz era. 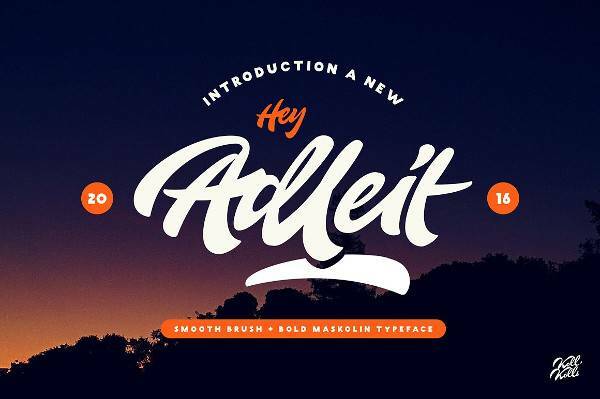 Retro fonts are more funky and upbeat, and can immediately grab anyone’s attention. 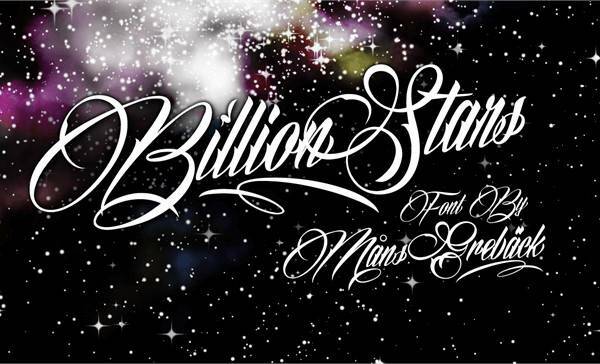 3D Calligraphy Fonts – Make your flyers or logos look surreal in 3D calligraphy fonts. They are designed to stand out and speak volumes about you or an event you are organizing. 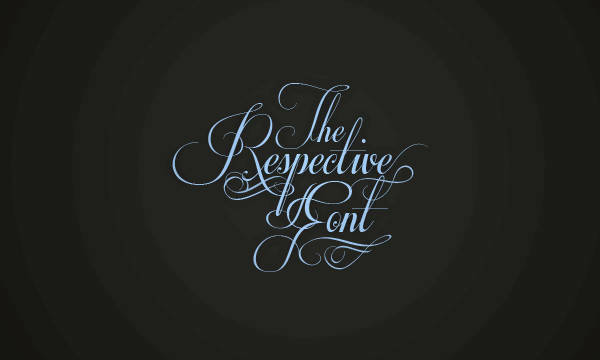 3D Calligraphy fonts are bold and outspoken. It would be best to use this type of font with simple and subtle backgrounds and minimal patterns or shapes. Calligraphy fonts are a unique addition to any of your projects and for any occasion. They provide ease to your workload without compromising the quality. 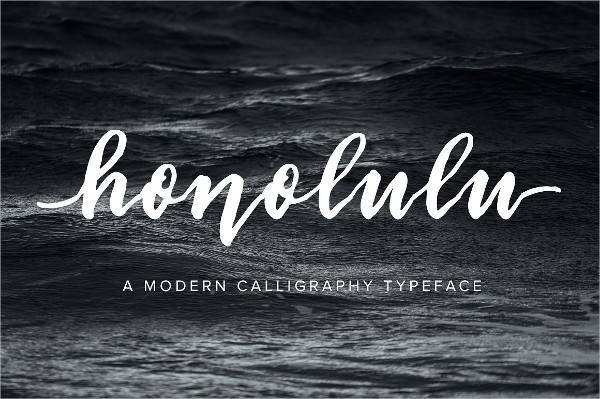 With so many calligraphy fonts to choose from, you never have to worry about running out of options or wonder if you’ll ever find the right style you are looking for. 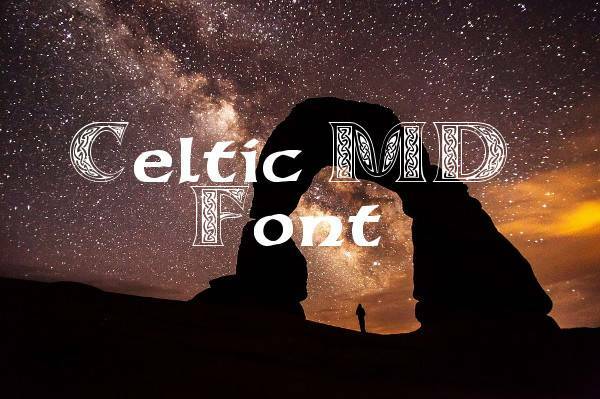 Don’t hesitate to try out the fonts we’ve got ready for download. They have the much-needed spark and personality you won’t be able to get anywhere else.